Features Eye appealing designs, Excellent workmanship. 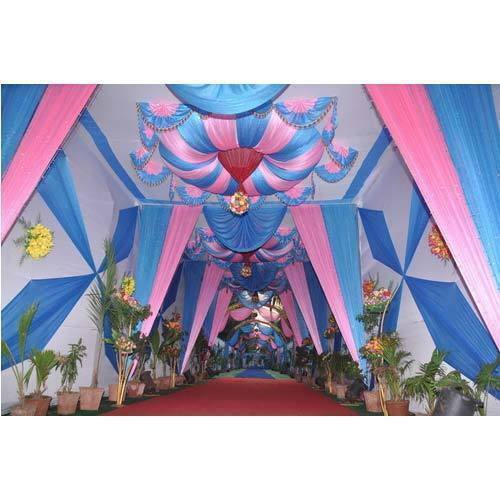 Matching up with the ever increasing requirements of the customers, our company is engaged in providing Designer Tent. Width :60"
JRK SON\'S are one of the primary traders of sarees and chudidhar materials. Infused with the aim to deal in best quality dress materials. We, at JRK SON\'Sare the best solutions provider within your reach. Today we are the authorized traders of leading company?s .To meet the ever increasing market requirements.